TimeTrade, the leader in omni-channel Intelligent Appointment Scheduling, today announced a new integration with Yext, Inc. the leader in Digital Knowledge Management (DKM), that will make it easy for Yext users to add appointment scheduling to their websites to connect with customers, clients, and prospects. TimeTrade’s integration with Yext is the most recent development in its ongoing Connect Effect Partnership Program, a new initiative designed to optimize intelligent customer engagement through working with companies such as Google, Salesforce, IBM, and Microsoft to broaden the reach of TimeTrade’s industry-leading Appointments-as-a-Service platform. 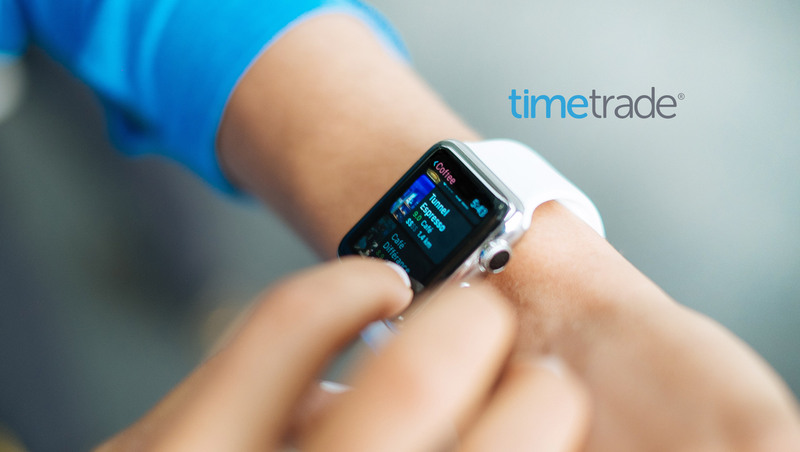 The TimeTrade-Yext integration pairs TimeTrade’s Scheduler solution, the world’s most widely deployed online appointment scheduling software for medium to large organizations, with Yext’s DKM platform. Mutual customers of TimeTrade and Yext can add quick and easy TimeTrade scheduling to their Yext Pages, making it easy for customers to connect with their business.